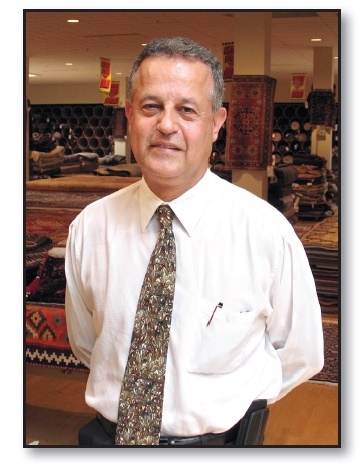 The President and Owner of Jacobsen Rugs is Faramaz ("Frank") Asef. Frank has more than 25 years experience in the rug business. He has traveled widely in the US and abroad and has business contacts in every rug marketplace. Frank's goals are to modernize and expand Jacobsen's business while preserving the best of our long history. It's an exciting time to be involved with handwoven rugs, and Frank's enthusiasm and business expertise guarantee Jacobsen's future success. We were founded by Charles W. ("Jake") Jacobsen. Jake was a man of amazing interests and abilities. In his 92 years he made indelible marks as good citizen, soldier, businessman, and author. Born in Tennille, GA, Jake attended the University of Georgia, graduating in 1915. When WW I came, he enlisted in the Army and served as Captain in the artillery in France. 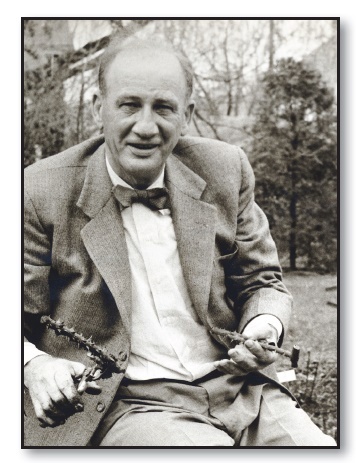 Years later, he would see combat again in WW II as a Colonel in the Infantry. He landed at Anzio and suffered through the bitter campaign for Italy, and was one of the first American officers to enter liberated Rome. Between the Wars Jake was a civilian, and in need of a job. A superior in the military had introduced him to the mysteries and pleasures of these strange but alluring rugs from the Middle East, and in 1924 Jake opened a rug business in downtown Syracuse, NY. Jake's first buying trip abroad was to Turkey in 1932. In the decades to come there would be many more trips to the wholesale markets in England and Germany, and to Turkey, Iran, India, Pakistan, Afghanistan, and the Balkans. His early trips set the model for our buying trips today: we go to the countries and villages where rugs are actually made so that we can buy the best available pieces at the lowest prices. Today we're still an old-fashioned, employee-owned company with a simple business philosophy. Our only interest is in buying and selling genuine, handwoven Oriental rugs. We strive to listen to our customers' needs, to extend truly personal service, and to provide the best value we possibly can in the rugs we sell. We're proud of our past, and of our reputation as "America's source for Oriental rugs." Jake's experiences in the rug business led him to write four books about Oriental rugs (all, unfortunately, out of print today). 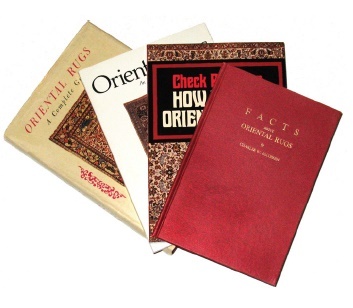 His Facts About Oriental Rugs (1952), Oriental Rugs, A Complete Guide (1962), Checkpoints on How to Buy Oriental Rugs (1969), and Oriental Rugs, An Updated Guide (1977) have become classics in the field. Jake firmly believed that a knowledgeable customer was the best customer; we believe the same. 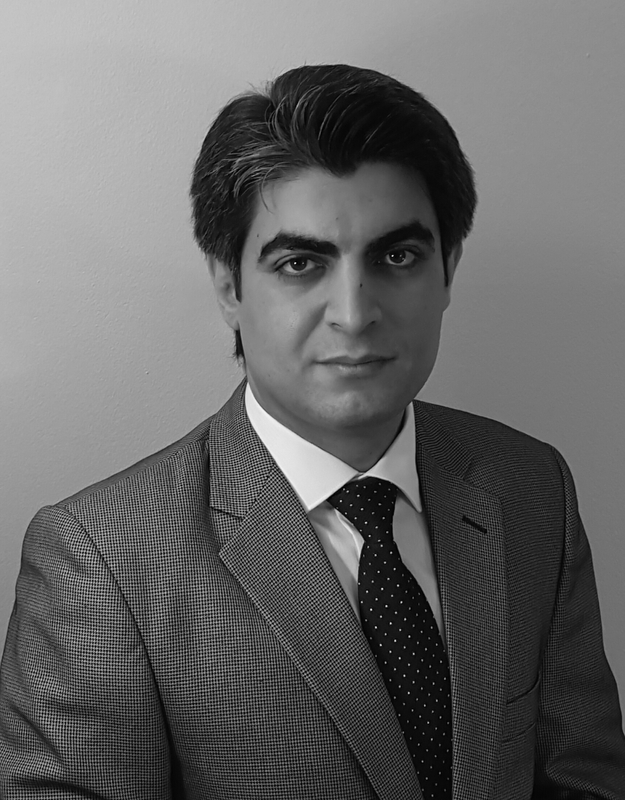 Coming from Online Banking background, Rouhollah Goudarzi (Roy) has been designing and managing e-commerce websites for over 10 years. His close attention to detail of design & precisely designing strategic plan to manage and promote business website has made him the professional webmaster to successfully guide the online marketing efforts for Jacobsen Oriental Rugs company and revive company's reputation. He has received master's degree in Information Technology Engineering and brought his knowledge and keen awareness of current market in e-commerce website design and web-mastering.